Planning your next vacation? Here’s a resource you (and your clients!) can use to improve the quality of your trip. 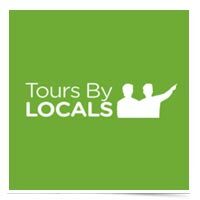 It’s called ToursByLocals, and it connects travelers with local guides worldwide. This FAQ explains just about everything you want to know about the process. You can also peruse pictures of some of the company’s recent destinations on their Instagram feed.